US President Donald Trump is not known for a love of the arts. But in his heyday as a real-estate developer in the 1980s, he did memorably intersect with Andy Warhol, the subject of a sweeping survey opening this month at the Whitney Museum of American Art. It did not end well. 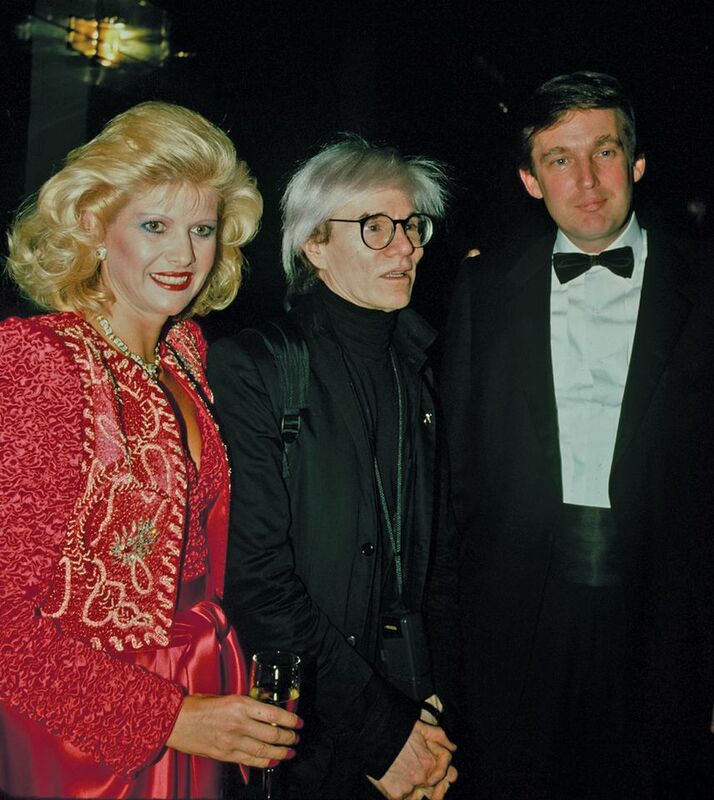 After meeting Warhol at a party, Trump commissioned the artist to create a silkscreened portrait of Trump Tower. Warhol eagerly complied, creating eight images in black, grey and silver. But Trump and his first wife, Ivana, did not like the colour scheme and turned the works down. • Andy Warhol—From A to B and Back Again, Whitney Museum of American Art, 12 November-31 March 2019.